What to do with the handle on the FS100 when it turns out that its not really a “handle”? Each year that I attend NAB I usually end up having two or three words that sum up the most popular or most discussed trends at the show. This year I would have to say Thunderbolt and 4K were the buzzword winners. It was also interesting to see companies suddenly dive into market segments that used to be “reserved”. Blackmagic Design is suddenly a camera manufacturer and Canon is suddenly a production monitor company. Go Pro offers WiFi and high speed goes handheld with the TS3Cine. was everywhere this year. 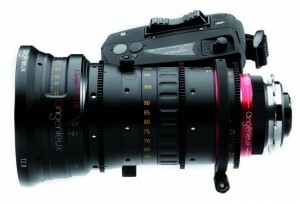 The AJA Ki Pro QUAD, Blackmagic Design Cinema Camera, and of course drives of all sorts. There was even a 30 meter optical Thunderbolt cable from Sumitomo. 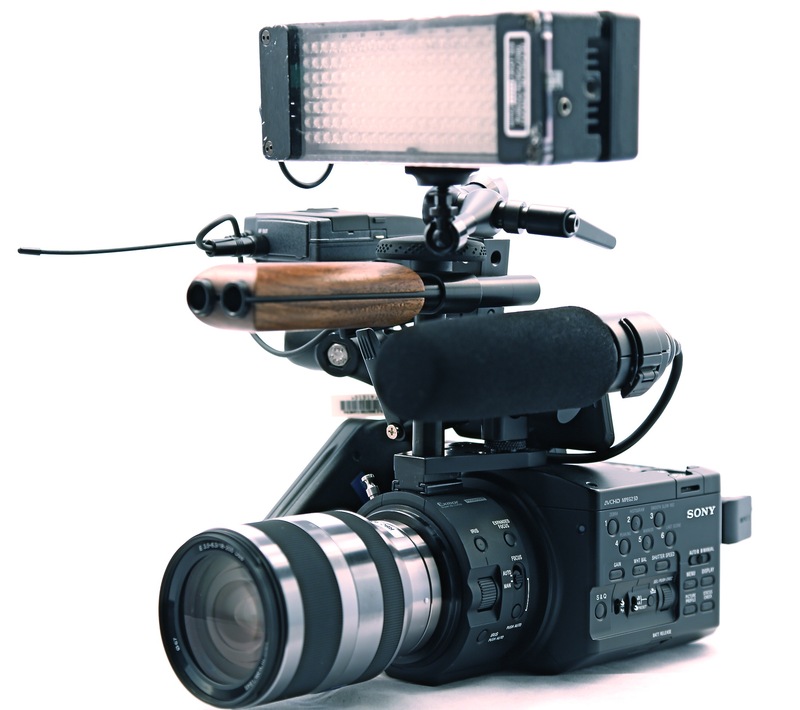 The term “4K Capable” means that external 4K recorders can be attached to such cameras as the Canon EOS C500 and 1D C, Sony FS700, F65 and others. Canon showed a prototype of a 4K production monitor that looked remarkable. LED lighting is now ready for production use. Notably absent this year – 3D! 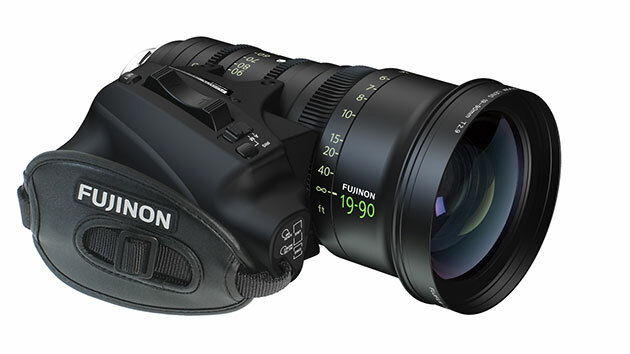 Fujinon showed a lightweight 19mm-90mm PL cine zoom lens with a detachable servo drive unit Angenieux also showed a Servo unit compatible with thei lightweight Optimo line : Optimo 45-120, Optimo 28-76, Optimo 15-40 for Film and Digital cinema, Optimo DP 16-42 and Optimo DP 30-80 for Digital Cinema.